Radim Vizváry's SOLO had standing ovation! Radim Vizváry’s SOLO had standing ovation! 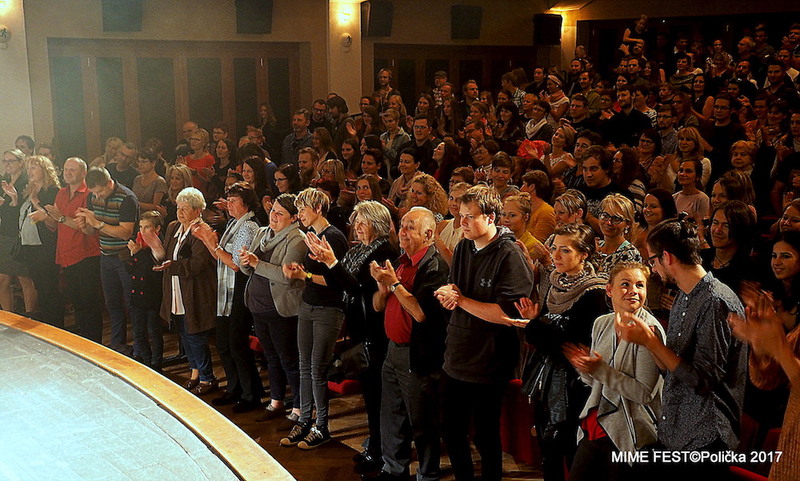 Yesterdays SOLO of Radim Vizváry for the third time in Polička had standing ovation! DAVID ERIKSSON (SWE) showed us yesterday an incredible performance!